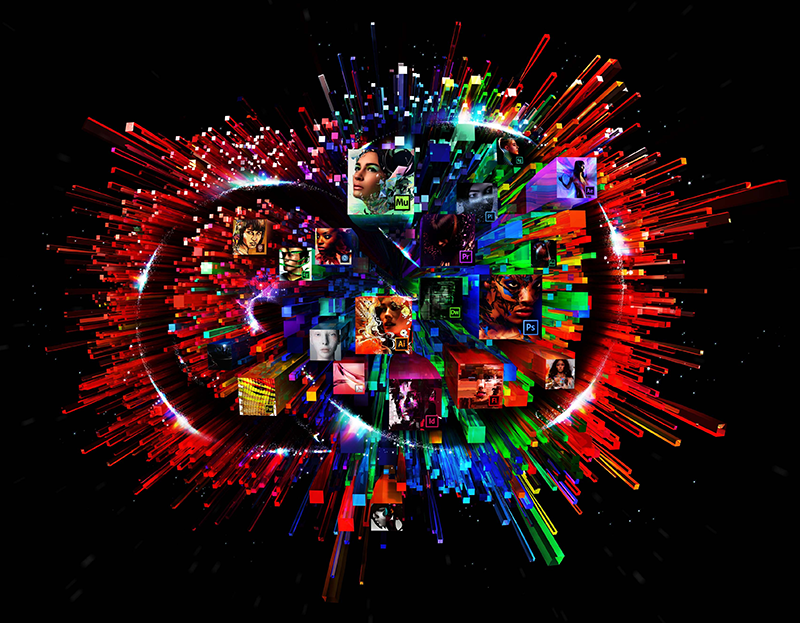 Adobe has announced the next version of their Creative Suite applications (e.g., Photoshop, Indesign, Dreamweaver, etc.) will be solely available as a cloud based subscription service with a monthly fee. While this makes the creative suite available to new users at what seems to be quite a good price (full suite is available at $49.99/€61.49/£46.88 a month), the new scheme is much more expensive over time, especially for existing users. Sure Adobe gives you a discount as existing user of CS3 and over, but this is only valid the first year and only when you subscribe before 31 July of this year. There's been a lot of discussion on the internet about this already and many people seem to share the same sentiment that this is an extremely bad move from Adobe… While so far I have bought every update to Photoshop available since I started using it, I don't think I will be subscribing to the Creative Cloud version of the software soon. I will sure be looking at alternatives though (hmm, Aperture is starting to look real good now). 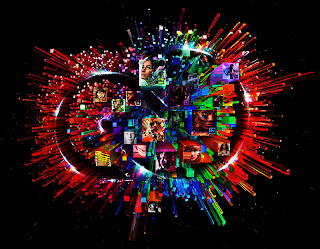 For more information on Photoshop CC and the other Creative Cloud applications, have a look at the Adobe website.